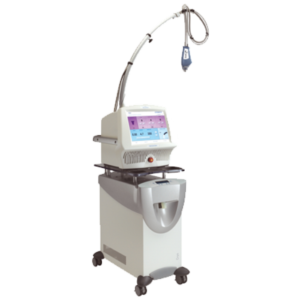 The Cynosure Icon includes a variety of powerful features including IPL, Er:Glass 1540 laser, Er:YAG 2940 Fractional, and an Nd:YAG 1064 laser to help you to offer a variety of treatments from one machine. 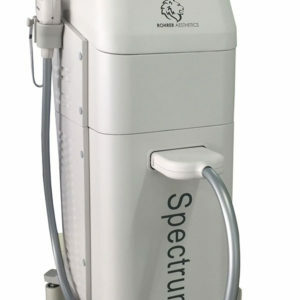 The Solta Medical Fraxel SR1500 is a high-performance, fractional laser designed to treat fine lines and wrinkles as well as age spots, Actinic Keratosis, and a myriad of other skin resurfacing and skin rejuvenation indications. Sharplight Technologies presents the Rapid DPC (Dynamic Pulse Control). 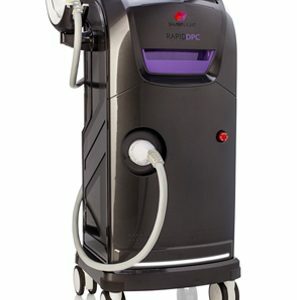 The Rapid DPC is a singular technology aesthetic device powered by Sharplight’s flagship DPC technology which lets you treat a variety of indications such as skin rejuvenation, pigmented and vascular lesions, hair removal, acne, and more. 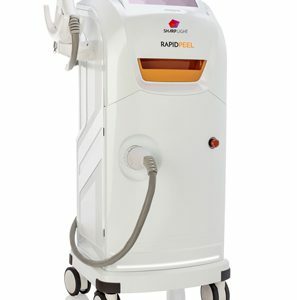 SharpLight Technologies presents the Rapid Peel. The Rapid Peel is a powerful device which allows you to offer the latest technology to clients in search of a gentle, non-surgical solution to skin imperfections. 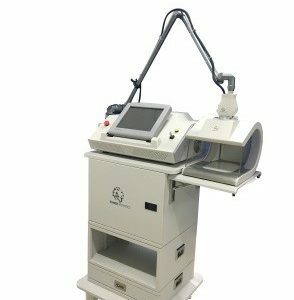 The technology within this machine is designed specifically for skin resurfacing, acne treatment, wrinkle reductions, and the treatment of pigmented lesions.